Manufacturer: New United Motor Manufacturing Inc. 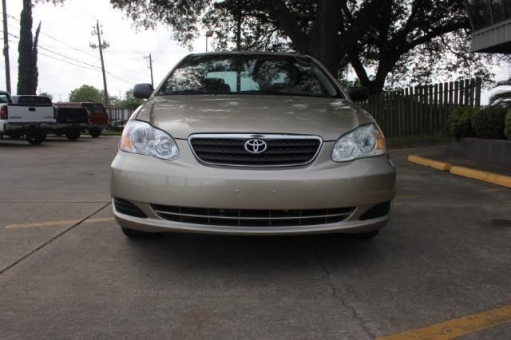 This is a very clean 2005 Toyota COROLLA LE with 135,707 miles! It is Beige with Tan Cloth Interior, alloy wheels, sunroof, rear spoiler, automatic transmission, power windows, cruise control and much more! It looks and drives great! Comes with clean carfax guarantee!